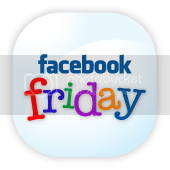 Like my Facebook Pages then Link-Up:Friend Me! Thanks for hosting! Please join me at Create With Joy for this week's blogging discussion on Balance versus Burnout - I'm sure you have lots of great insights to share as a military wife & mom! Hey thanks for doing this "stalk"! 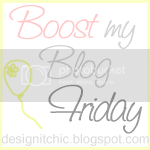 I'm already a follower of this blog and just followed your Novel bloggers blog-great idea! Stop by Bocci's Beefs when you get a chance-we'd love to have you as an official Follower of our blog, Twitter and FB pages! Thanks for the linkies. I am following. Sorry I haven't been around to link up. 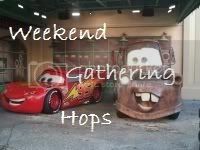 following from the hop via GFC! Hi there! Thank you for hosting. I’m a follower, and hope you’ll visit me soon and follow back! 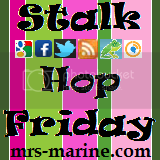 I've included a page on my site that lists blog hops for each day of the week, and this hop is listed there. If you know of other great hops, please let me know! Oh… also, earlier this week, I posted a list of great ways to save at the gas pump. I hope you’ll find this list helpful: http://acts17verse28.blogspot.com/2011/04/from-my-inbox-tips-to-save-at-gas-pump.html. Stalked you, stalk back please!! 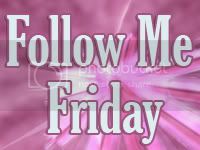 Thanks for hosting the link party, I posted your link on my page, and I'm following you now. Have a GREAT weekend! off to follow everything, already a fan so not sure what is left. this is all new to me, but sounds fun! love your colorful blog, btw! I'm now stalking you, hope you think I'm worth stalking! Hi there! Found you on Finding Friends Weekend! Hoping to read more posts soon! Come say hi when you can! Well, I Liked you on Facebook! The follower widget isn't popping up for me. Hope you can come on over to LightenUp!